Bette Davis may be Joan Crawford’s most notorious rival, but personally, I don’t think Joan had nearly as much to fear from Bette as she did from Norma Shearer. One thing you have to remember is that Bette and Joan only spent six years working together at the same studio, so for most of their careers, they at least weren’t directly competing for roles. They may not have liked each other very much, but at least they were out of each other’s hair for the most part. On the other hand, Norma and Joan spent seventeen years together at MGM, so on many occasions, they were vying for the same material. 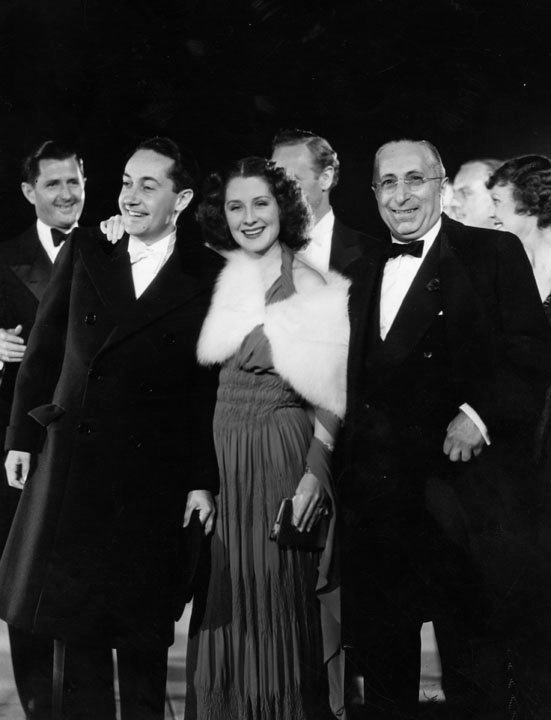 Plus, Norma had the advantage of being married to Irving Thalberg, MGM’s head of production. 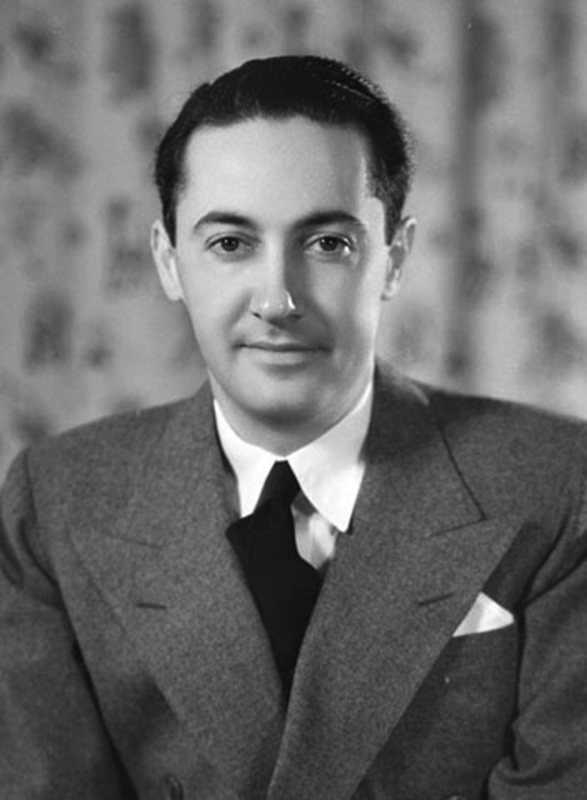 I’ve read quite a few biographies on classic Hollywood figures, but Irving Thalberg: Boy Wonder to Producer Prince by Mark Viera is really quite different from all of them. Mainly, I was impressed by how this book does not waste time. 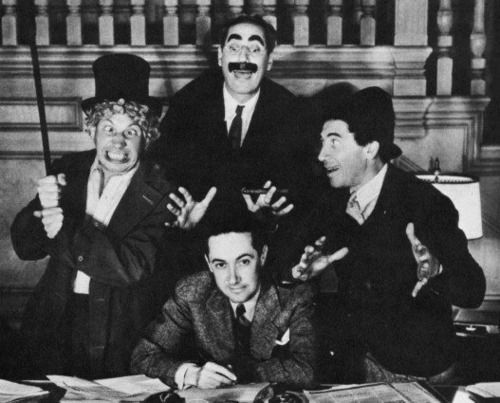 By the page five, Irving is meeting Carl Laemmle, by page eight he had worked his way up from office assistant to studio manager, by page twelve he’s battling with Erich von Stroheim, and by page seventeen, Louis B. Mayer is already coming into the picture. It’s interesting that Mark Viera was so committed to cutting to the chase because he emphasizes that Thalberg lived his life not wasting time. Due to his heart problems, Irving lived his life knowing that he probably wouldn’t live to be thirty years old. So if he was going to do anything with his life, he knew didn’t have time to waste. And I really appreciated Viera’s cut-to-the-chase approach. I have read so many biographies that begin with long, drawn out family histories and I’m not particularly interested in that. There’s none of that in this book. A lot of books also tend to dwell on childhood years, and although that’s far more interesting to me than family histories, I’d rather get to the good stuff. This book deals with Irving’s childhood years, but it only tells you what’s important. You find out what the relationship was like between his mother and father, you hear about his childhood illnesses, how Irving’s mother drove him to seek excellence, and how he compensated for missing so much school by reading voraciously. That’s the stuff that really formed him for the rest of his life. 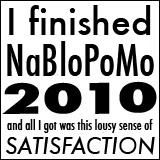 But you shouldn’t confuse cutting to the chase with being un-detailed. Actually, you not only get a lot of insight to Irving Thalberg, you also get a lot of information about the inner workings of Metro Goldwyn Mayer. 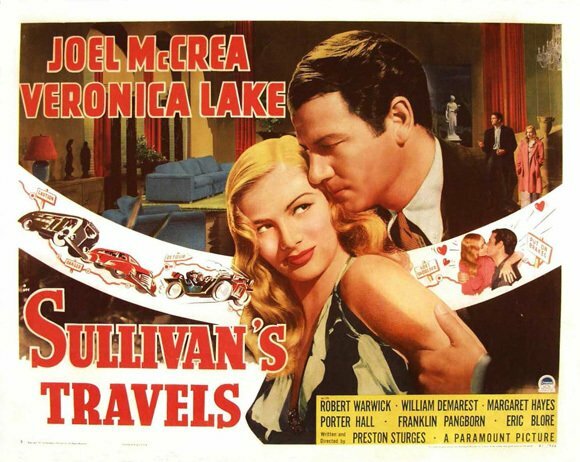 Lots of great stuff on his relationship with Louis B. Mayer as well as other key MGM figures such as Paul Bern. The drama between that develops between Thalberg and Mayer definitely makes for interesting reading once Mayer starts trying to take Thalberg’s power away from him. It’s got lots of stuff about his marriage to Norma Shearer. And of course there are plenty of details about the productions of Thalberg’s movies. Considering that Thalberg was the man behind Flesh and the Devil, The Broadway Melody, Grand Hotel, Tarzan the Ape Man, Show People, Red Dust, A Night at the Opera, The Good Earth, The Big Parade, and The Divorcee, just to name a few, it’s easily a worthwhile read for anyone interested in classic film. There was very little I didn’t like about this book. I feel like I should give a warning about the really graphic crime scene photograph of Paul Bern’s body that’s kind of randomly thrown into the picture section. When you look through the picture section, it starts out with normal stuff like Irving with Carl Laemmle, some studio group pictures, wedding pictures, pictures from the sets of Tarzan and Red Dust, then boom, graphic crime scene photo! And then you turn the page and it’s Norma and Irving on vacation and going to parties. 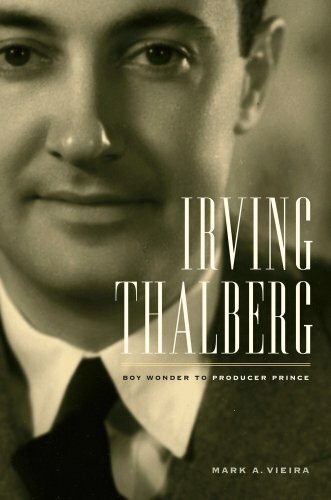 But crime scene photos aside, Irving Thalberg: Boy Wonder to Producer Prince is one of the most enjoyable Hollywood biographies I’ve read. Not only is it great as a biography, at the heart of it is actually a pretty inspirational story. A kid with serious health problems knows that he likely won’t live to see his thirtieth birthday. He’s doesn’t have much in the way of formal education, but despite that, he manages to become one of the most powerful men in the movie industry by a remarkably young age. He ends up running the biggest movie studio, produces some of the greatest films of all time, marries one of the biggest movie stars, and defies all expectations by living to be 37. He may have died young, but he accomplished more in those 37 years than most people would in a century.